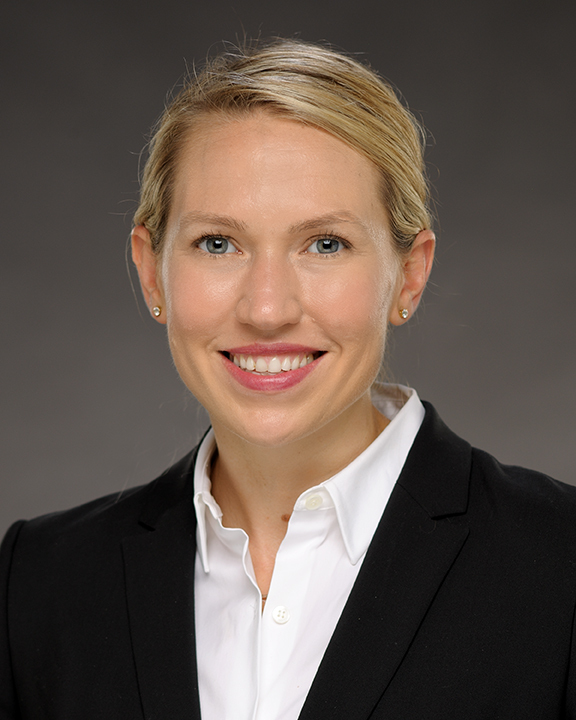 Dr. Elizabeth DuBois started in August 2018 as Vice President of Operations at COPE Health Solutions. She leads the COPE Health Scholars experiential education and training programs which provide individuals with unique opportunities to experience health care firsthand in clinical and administrative settings. Prior to this Dr. DuBois was Deputy Chief Medical Officer at Community Healthcare Network (CHN), a large federally qualified health center in New York City, serving 85,000 individuals a year. In this role, she oversaw new initiatives, program development and the clinical operations of medical affairs. She was responsible for the management of the primary care medical providers, nursing staff and laboratory department. While at CHN, Dr. DuBois started the first primary care and community psychiatric nurse practitioner (NP) fellowships in New York State. These are 12-month post graduate training programs to help transition nurse practitioners for primary care in medically underserved areas. She served as the clinical lead for grants and development, last year leading a grant from New York State Health Foundation studying workforce practices across New York State. She sat on the care models committee (responsible for reviewing and recommending clinical processes, guidelines, and workflows) for One City Health DSRIP. She also maintained a practice serving patients for adult, pediatric, gynecological and HIV care. Prior to joining CHN, Dr. DuBois worked at other community health centers throughout New York City as well as medical systems: Long Island College Hospital Emergency Department, New York Presbyterian hospital and St. Vincent’s Hospital, in both clinical and administrative roles. She has also served as clinical instructor for the nurse practitioner programs (both Masters and Doctorates) at Yale University, Columbia University, New York University, University of Pennsylvania and Hunter College. Dr. DuBois completed her masters of science in Nursing at Columbia University and was a member of Sigma Theta Tau, the nursing honors society. She also served as a clinical instructor at Columbia University during this time, teaching undergraduate nursing students. She graduated with her Doctorate of Nursing Practice from Yale University in May 2017. In 2015, she received the New York University Family NP Preceptor of the year award. In 2017 she received the Catherine Abate Memorial Award from the Community Healthcare Association of New York for her dedication to protecting the rights and dignity of the underserved.